Is your home vintage or retro inspired? Well this Light and Living vase is for you! 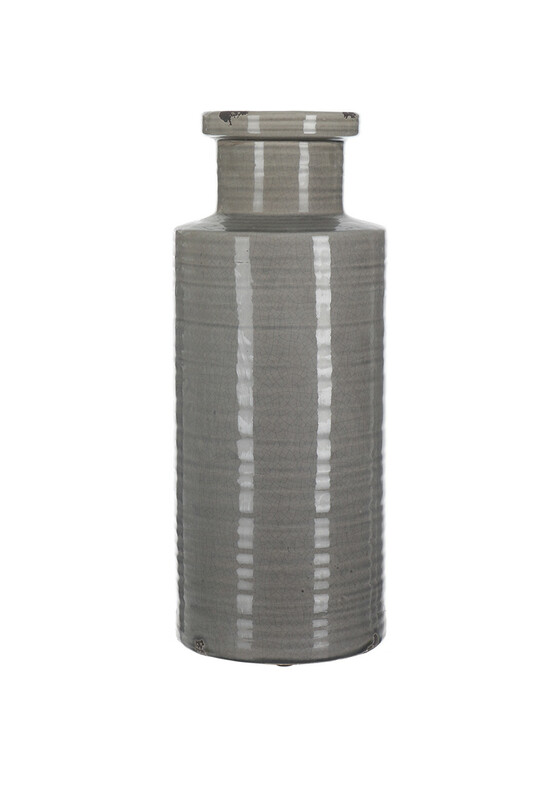 This vase is a stunning dark grey in a very unique design. 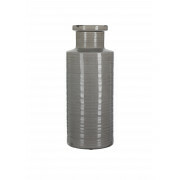 The vase has a rugged look and very vintage theme perfect for a fresh bunch of flowers from your own garden to match the natural look and design of the vase.